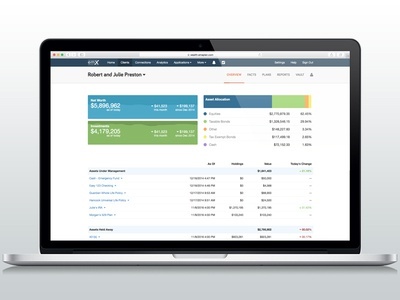 Design @ eMoney Advisor in Philadelphia. 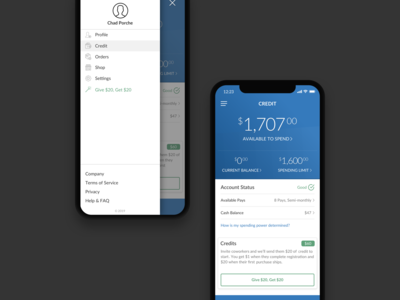 Payment App — Concept piece for a mobile payment application used for purchasing goods. 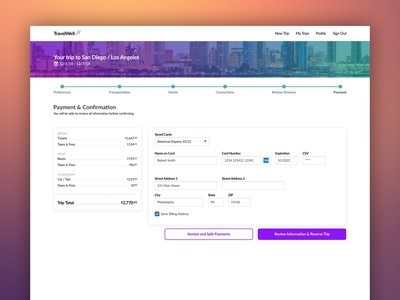 Payment Flow — Payment form for a travel application concept piece. 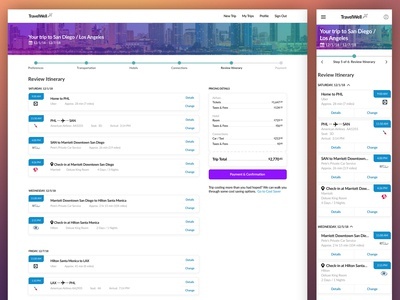 The other attachment is an exploration into how you could itemize paying for your trip from one screen to support some common use cases for business/personal travelers. 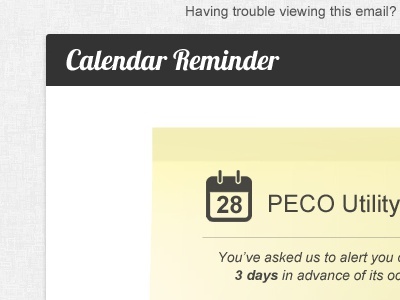 Flight Booking — Contextual screen to change your flight as part of a larger travel planning workflow. 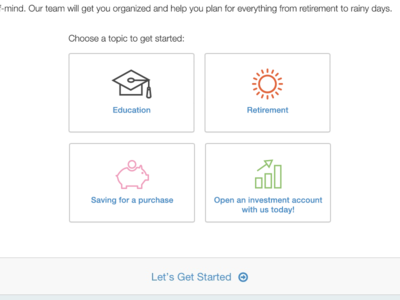 AI and Machine Learning sort through your options to serve up relevant options for you. 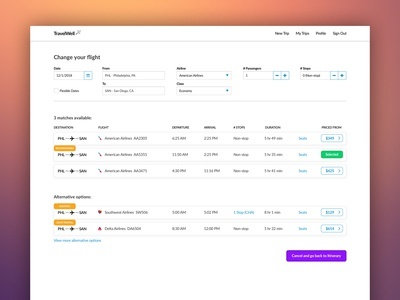 TravelWell Concept — Concept piece for a travel application to help you book all facets of a trip and build out an itinerary. 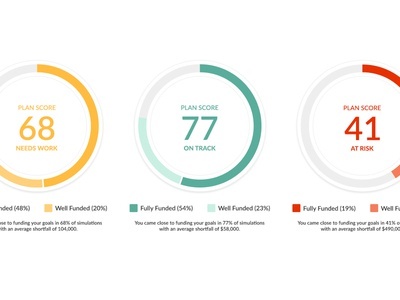 Plan Score — Data visualization to help show the health of a financial plan. 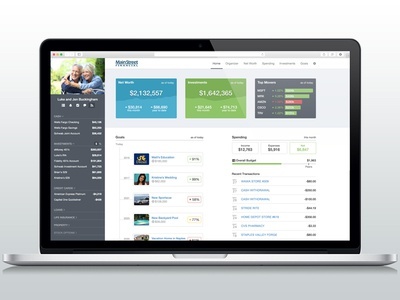 Client Site Dashboard — Visual redesign concept for a personal financial management website offered through a financial advisory relationship. 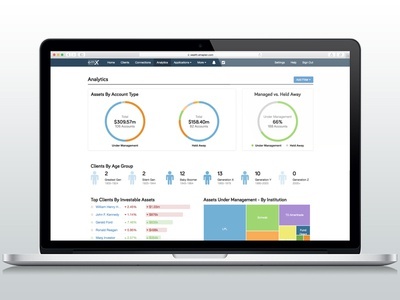 Analytics Dashboard — First version of our analytics dashboard for financial advisors to mine data through their book of business and gain insights on opportunities for growth. 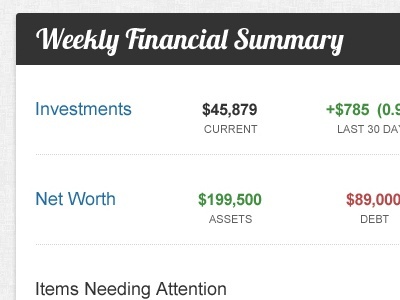 Advisor Dashboard — A financial advisor's view of a client they are serving. 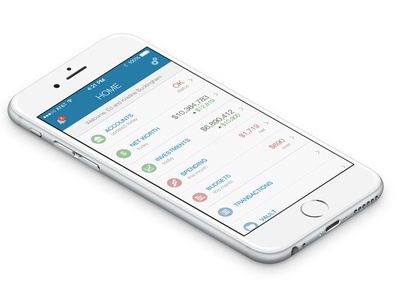 Mobile — Mobile dashboard for a personal financial management application. 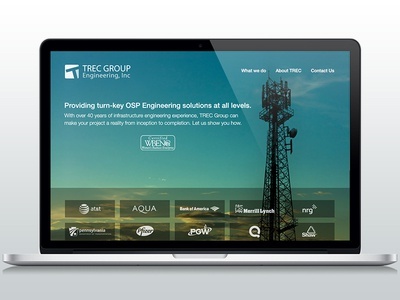 TREC Group Redesign — Website redesign for a telecommunications engineering company. 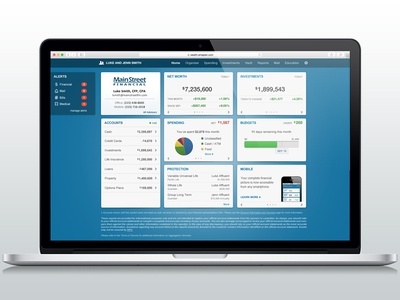 Lead Generation — Landing page for a white label wizard for financial advisors to generate leads from their website and social media. 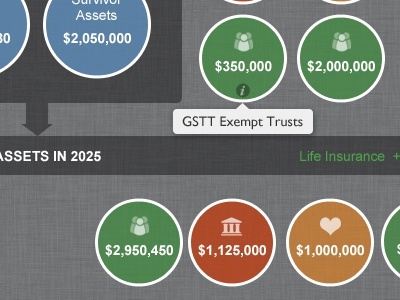 Financial Flow Chart — Estate Planning flow chart for a financial planning system application. 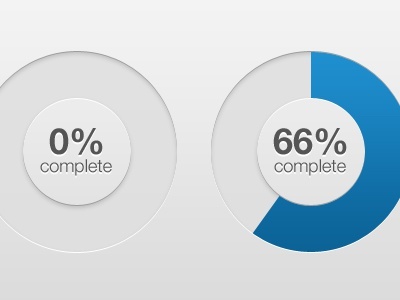 Icon Set — Part of an icon set made for a product for eMoney Advisor, LLC. 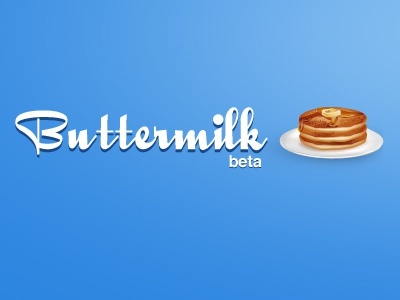 Buttermilk — First pass at branding for a side project with @harryfino.